Beer is always good. But this Easter, Beer is Magical! Beer is always good. But this Easter, Beer is Magical! 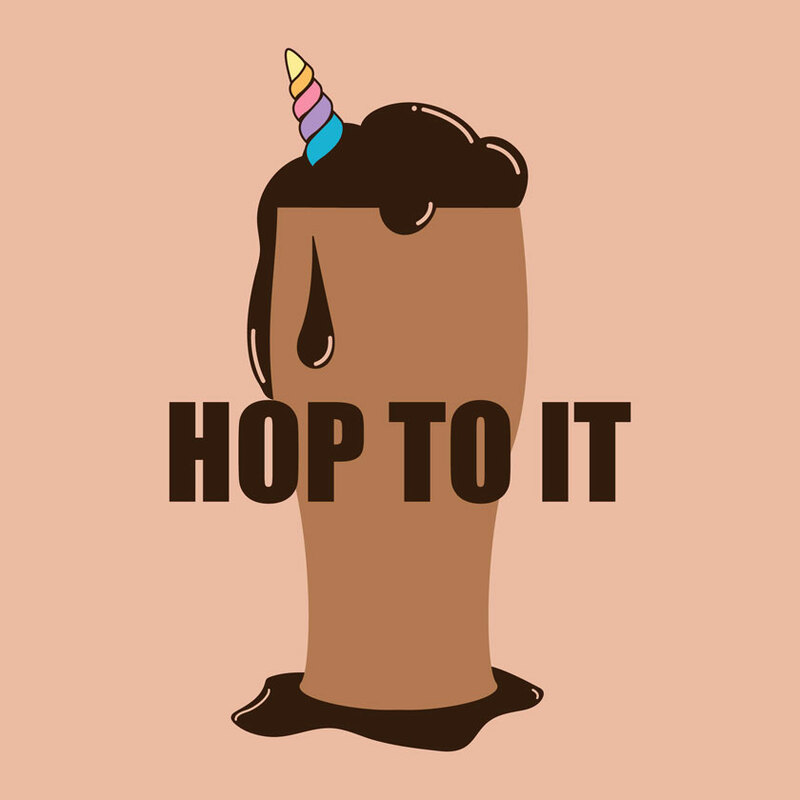 Hop to it next Thursday, 29 March, as we tap an EGGsellent magical Easter kEGG: the limited-edition Bridge Road Magical Easter Unicorn Chocolate Egg Ale (basically, heaven in liquid form). Just when you thought this planet couldn’t get any more magical after a blood red blue super moon, the genius minds at Bridge Road Brewers (that brought you the Magical Christmas Unicorn) provide yet another truly magnificent creation, The Magical Easter Unicorn. With the discovery of the 4th magical pillar of our universe, Chocolate Eggs, it is once again beer (The Conduit) that can harness the power it unleashes in this important lunar cycle. This Chocolate Egg ale is smooth and just plain delicious. Boasting 7.3% alcohol, and full of chocolatey goodness, the beer’s Chocolate Egg Profile almost tops the richter scale at a 7 out of 10 and its Magical Unicorn Profile reads off the chart. Tasting this magical ale will be a once-in-a-lifetime experience, so hop in pronto… as it’s EGGtremely limited. Enjoy live music all weekend with Dan McGahan playing Easter Saturday from 3pm and Dave Orr on Easter Sunday from 3pm.